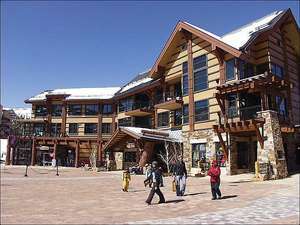 Spectacular new Hayden Lodge Base Village unit with easy access to restaurants, shops, and the New Children's Center on the main floor of this building. 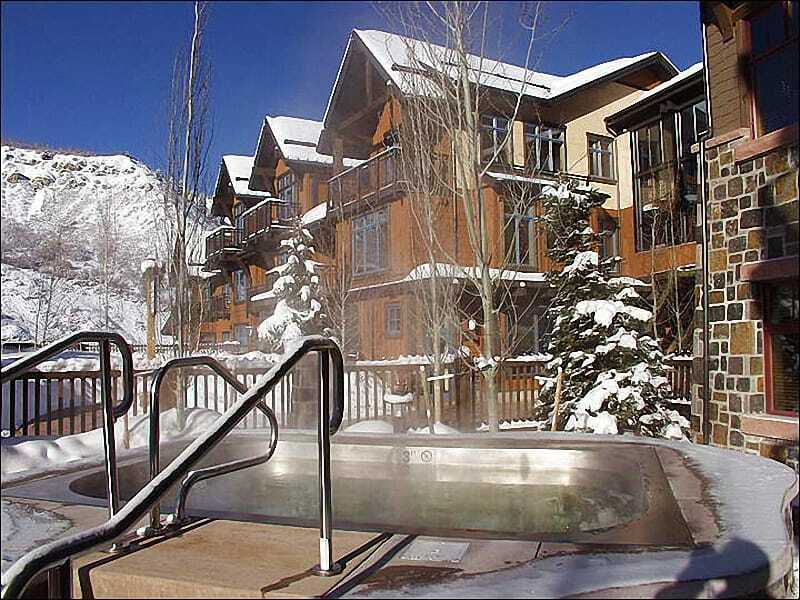 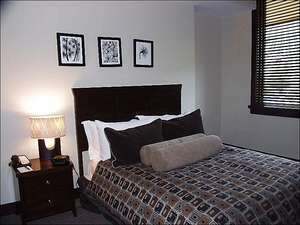 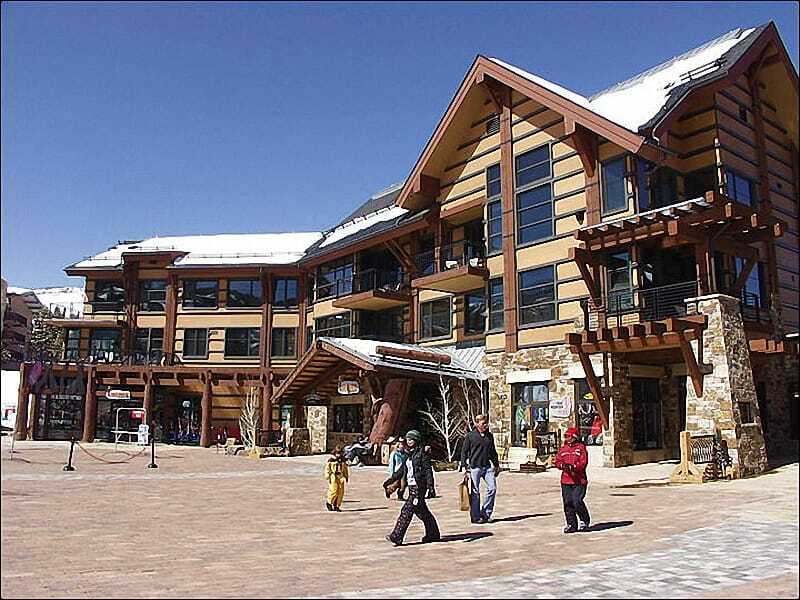 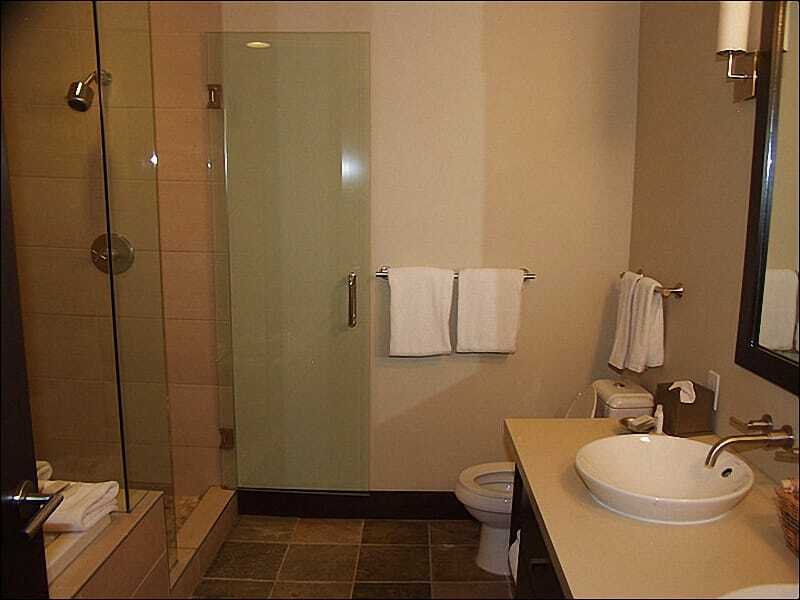 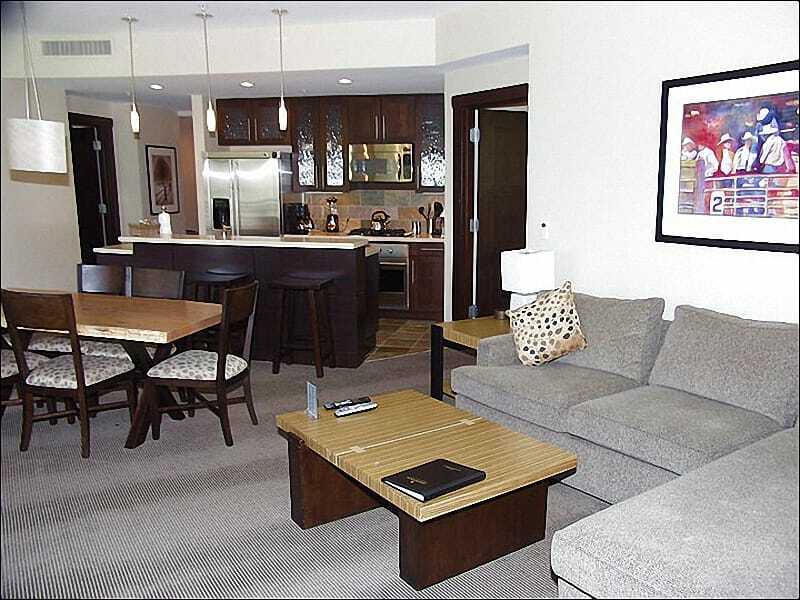 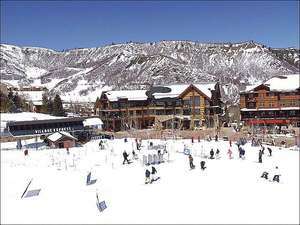 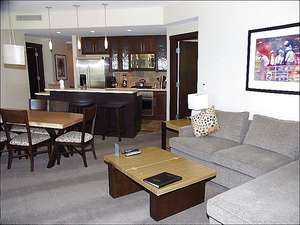 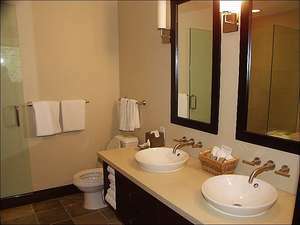 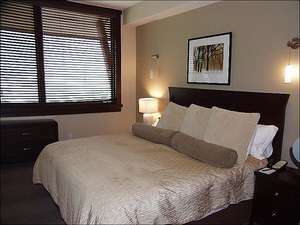 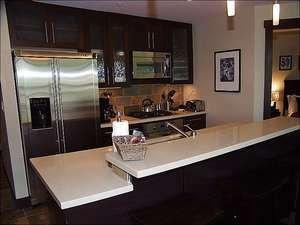 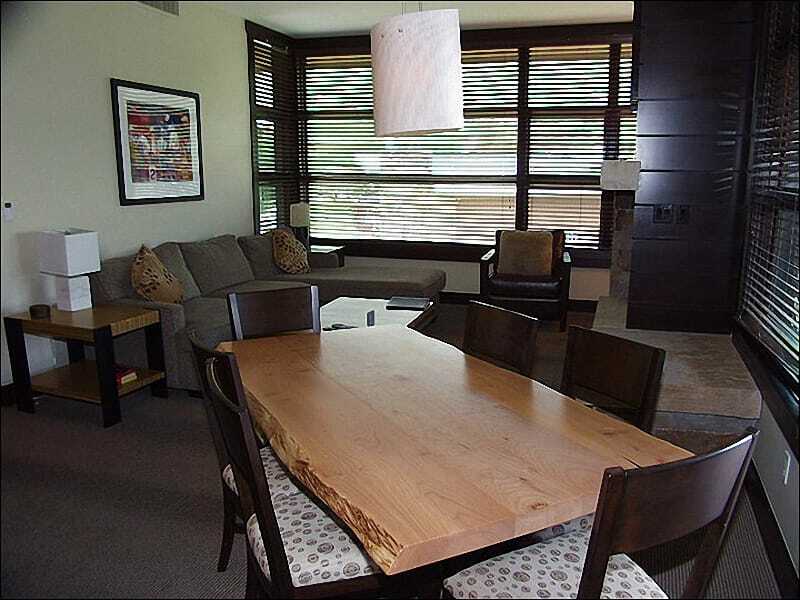 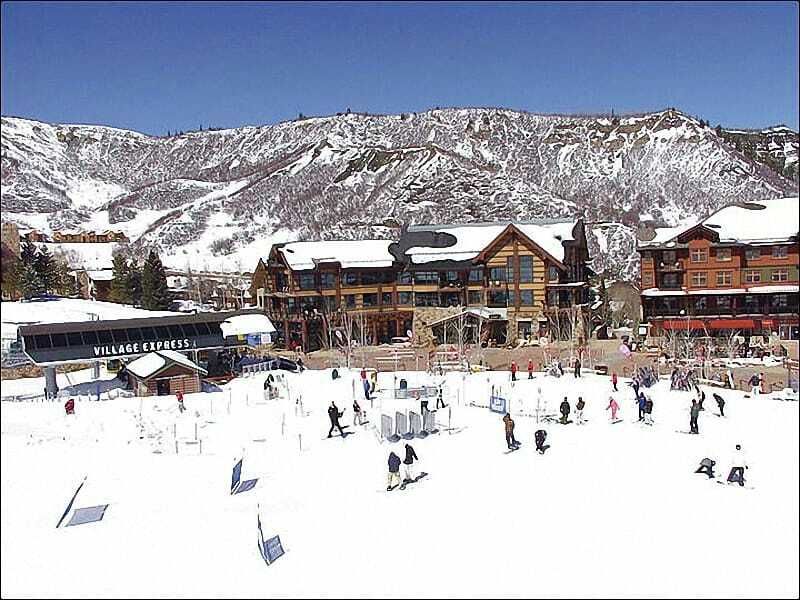 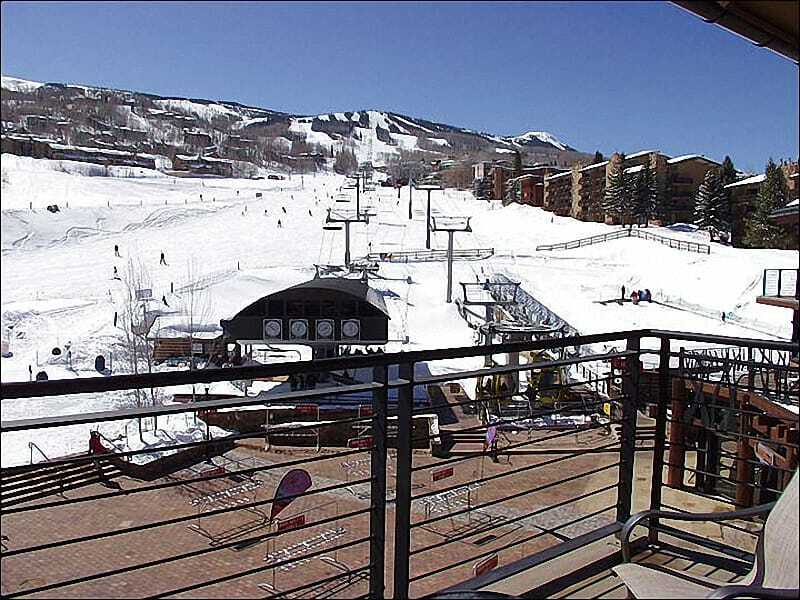 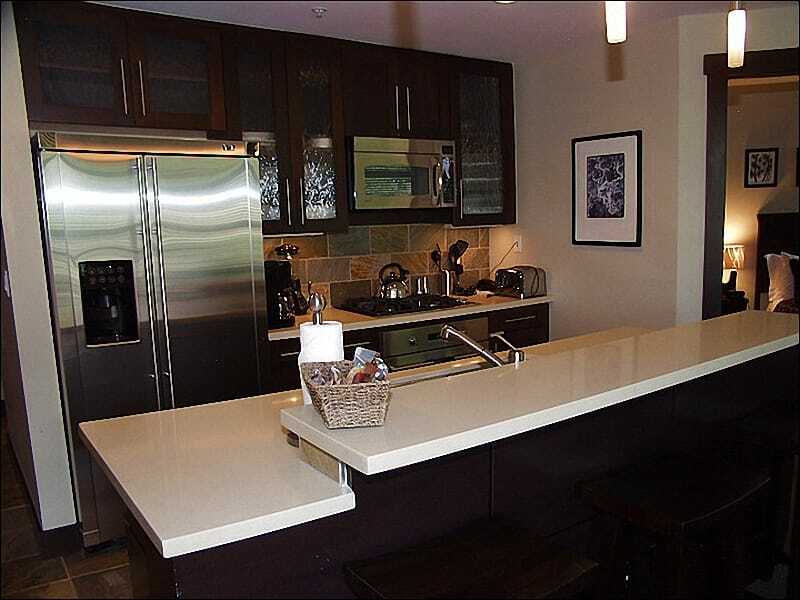 Amenities include hot tub, heated underground parking, ski locker, high speed internet and down valley views. 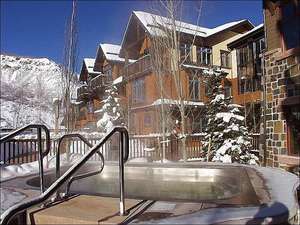 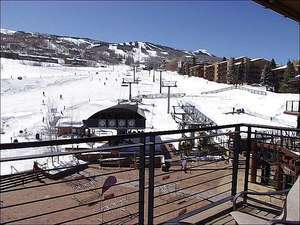 Walk out your front door to the Gondola or High Speed 6 pack chair lift.